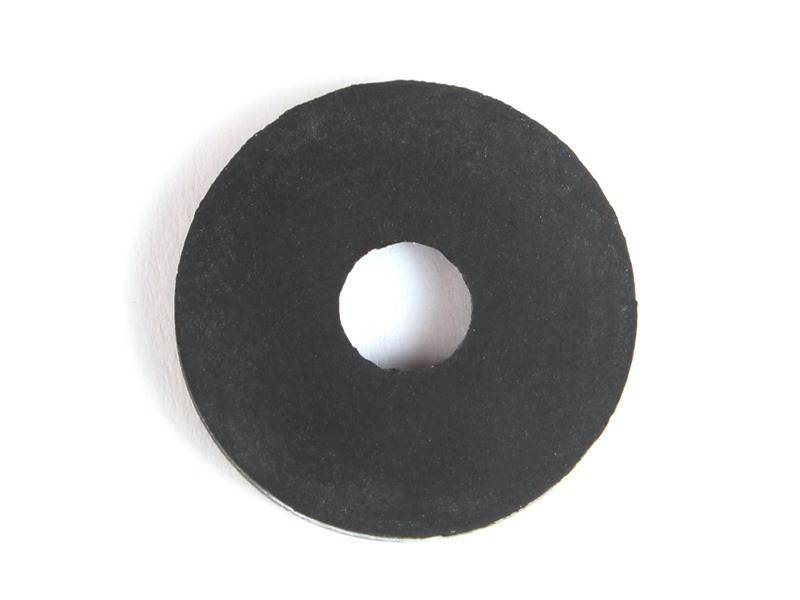 Description Spare rubber pad of the silent cylinder head. Also compatible with other brands such as Systema, Guarder, Element..etc. 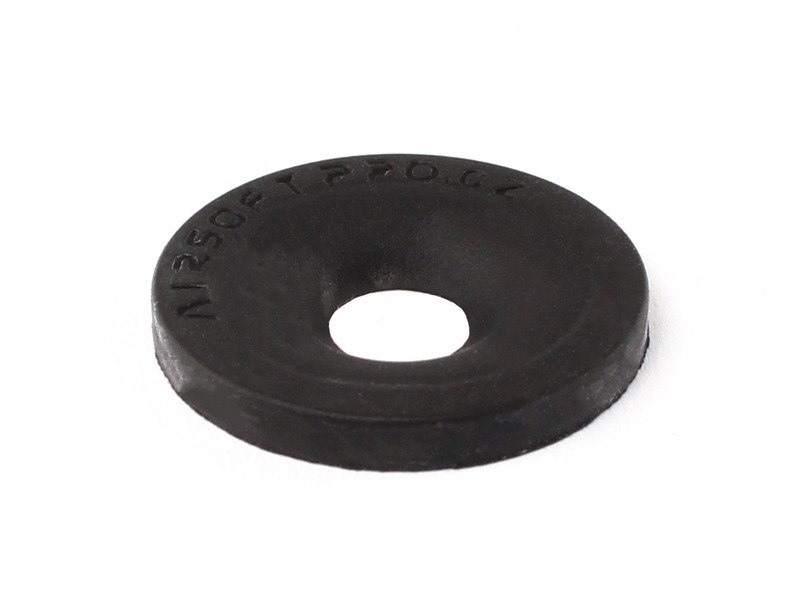 This cylinder head rubber match with silent piston head rubber pad. Needs to be glued on the cylinder had. 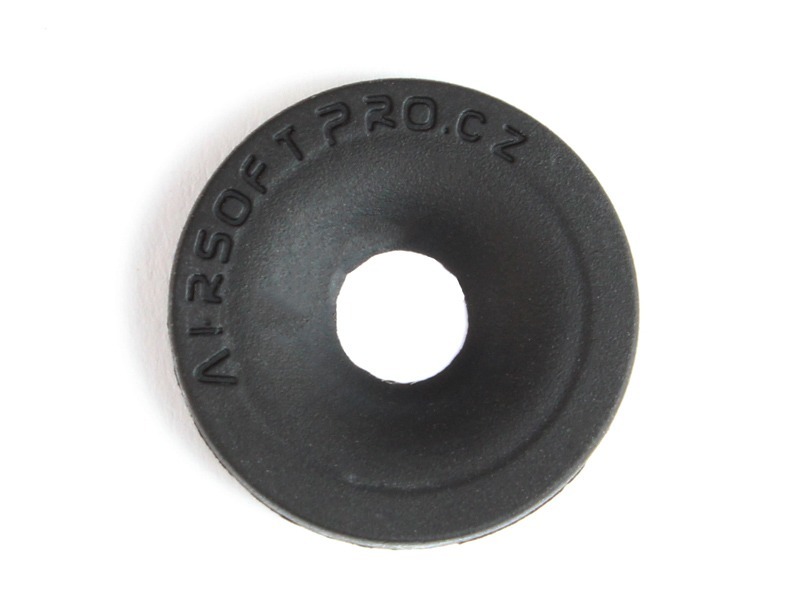 Outer diameter 21.6mm.